Updated Thursday January 17, 2019 by Lou Fernandes. 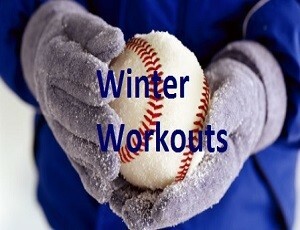 2019 Winter Clinic to begin Sunday 02/10/2019. Our clinic will run from 11:30am - 2:30pm with our high school coach Brian Hourigan. Attached please find our 2019 clinic schedule. Thank you.